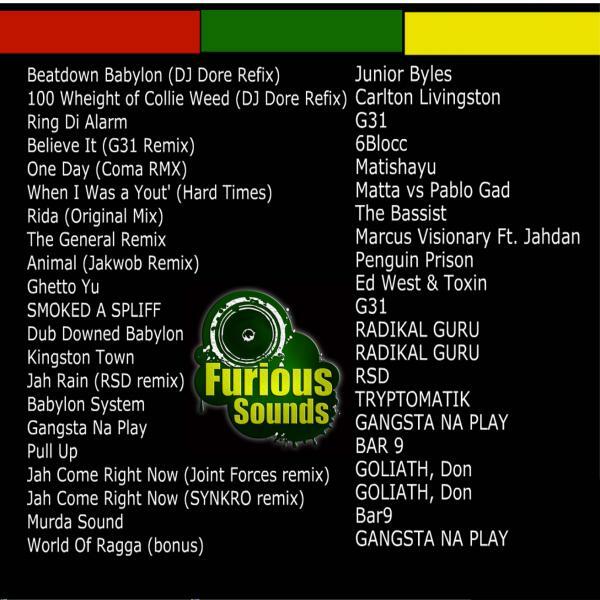 Nice Reggae and Dancehall vocal Dubstep mix from Furious Sounds outta Waterloo/Canada. Perfect for relaxing in the sun! 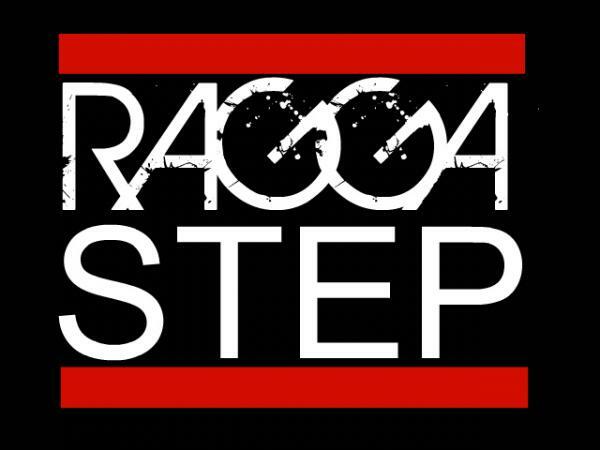 Actually it’s a very smooth mix, not to heavy and much more Reggae- than Ragga-Step, i think. 21 Tunes and 54min runtime.